Quito’s Governance Capacity has been analysed for the challenges drinking water scarcity. 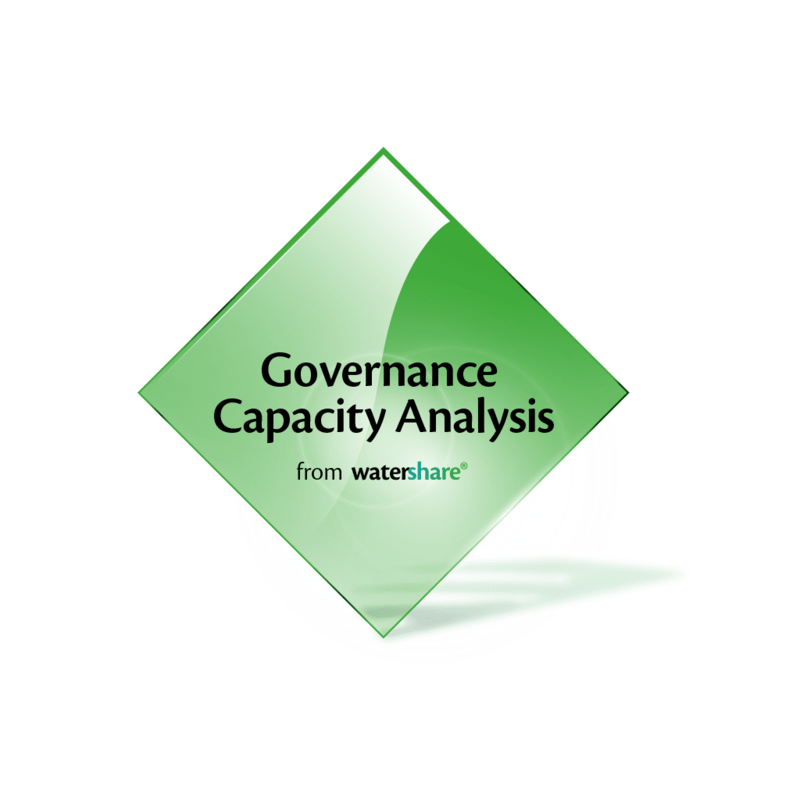 This has been done according to the Governance Capacity tool which consists of twenty-seven indicators. The analyses has been done by literature research, in-depth interviews and feedback from key experts and stakeholders. Here we showcase the overall results. Quito’s wastewater treatment and long-term drinking water security are main challenges that may be jeopardized given the city’s rapid urbanization and economic pressure. 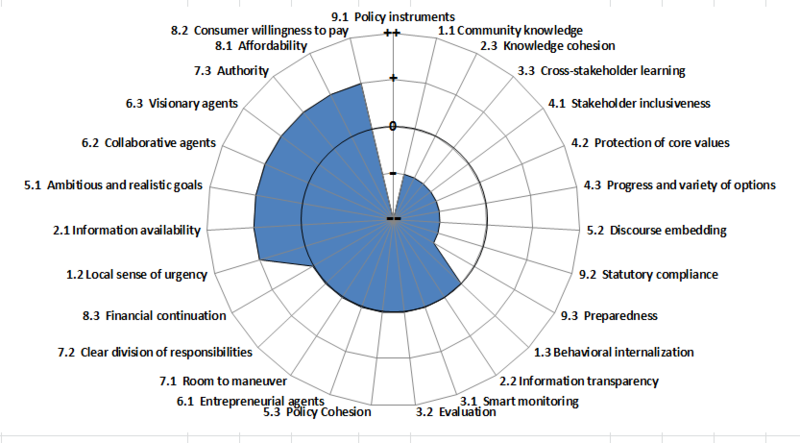 The City Blueprint Governance Capacity analysis reveals that cooperation between stakeholders, implementing capacity and citizens’ awareness are the most important conditions for further development to find adequate solutions for Quito’s long-term drinking water security. In particular, indicator 9.1 policy instruments is limiting Quito’s drinking water security as the water pricing system hardly penalizes overconsumption and spilling. The city can improve its governance capacity most effectively and efficiently by making better use of policy instruments such as an improved water pricing system. In addition, drinking water security can be improved substantially by more transparent and integrated information which is more clearly communicated to consumers (indicators 1.1 and 2.3). Moreover, the involvement of end-users in the decision-making process (indicators 3.3, 4.1, 4.2 and 4.3) can further increase their awareness and overall reduction of drinking water use.